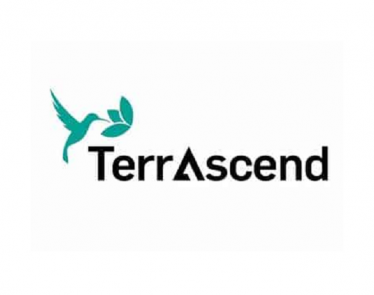 TORONTO, March 18, 2019 /CNW/ – TerrAscend Corp. (CSE:TER; OTCQX:TRSSF) (“TerrAscend” or “The Company”) today announced preliminary fourth quarter and full year revenue ending December 31st, 2018 of CAD$4.8 millionii and CAD$6.6 millioniii, respectively. “We are thrilled with what we accomplished in 2018, and we are seeing increasing momentum across our businesses thus far in 2019. Our sales in Canada have been strong since the October launch of the adult-use market, and our Haven St. Premium brand is clearly resonating with provincial distributors and consumers. Meanwhile, in just four months since the initiation of our US strategy, TerrAscend has positioned itself to be one of the industry’s leading multi-state operators. 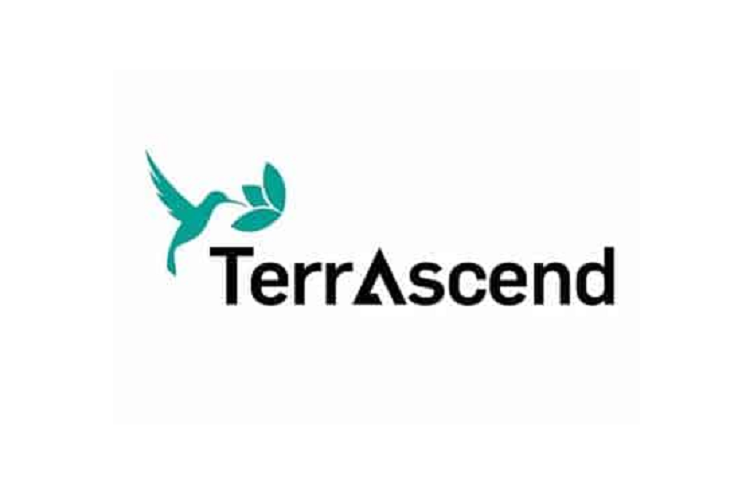 We are excited by our progress towards becoming a leading global cannabinoid company and look forward to providing our full year 2019 outlook at the upcoming investor day on April 25th“, said Matthew J. Johnson, President of TerrAscend Corp., and TerrAscend USA, Inc. Completed capital reorganization with the continued support of Canopy Growth Corp. (TSX: WEED) (NYSE: CGC), Canopy Rivers Corp. (TSXV: RIV) and funds controlled by Jason Wild, Chairman of the Company, allowing the Company to pursue US expansion. Awarded the right to a vertically integrated license in New Jersey, along with strategic minority partners. The operations will be in Northern New Jersey and include approximately 80,000 sq. ft. of cultivation and 40,000 sq. ft. of processing on the 16-acre campus. In addition, the company will be opening its first East Coast Apothecarium location in Philipsburg, NJ in Q4 2019. 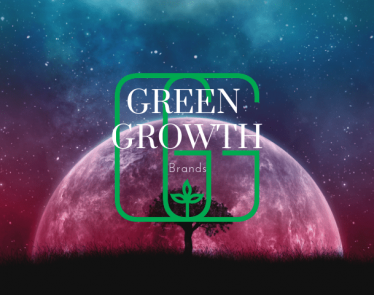 Completed the purchase of Grander Distribution, subsequently renamed Arise Bioscience, an industry leader in the development, manufacture, and distribution of hemp-derived products. 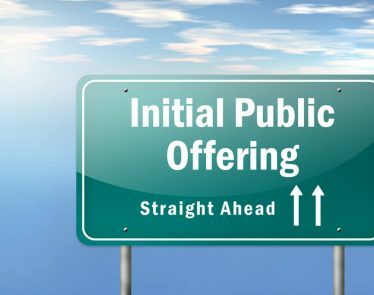 The US$13,000,000 purchase price was an equal combination of cash and stock with the potential for additional consideration of up to US$10,000,000 based on revenue targets of US$35,000,000 in 2019 and US$50,000,000 in 2020. Arise’s innovative, whole-plant hemp extract products are made in the USA and are available for sale in ~10,000 retail locations worldwide. Secured US$75 million credit facility with certain funds managed by JW Asset Management LLC, where Jason Wildis the President and Chief Investment Officer. The credit facility gives TerrAscend access to non-dilutive capital for acquisitions in the United States, as well as for general corporate and working capital purposes. Appointed Matthew J. Johnson as President, TerrAscend Corp and TerrAscend USA responsible for the overall operations of the business. 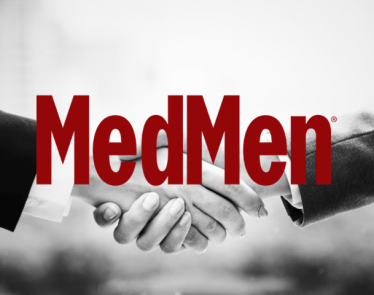 Mr. Johnson, a seasoned healthcare industry executive with over 25 years of experience, has held multiple senior-level positions with several large medical device and pharmaceutical companies including Baxter, Abbott, and AbbVie. 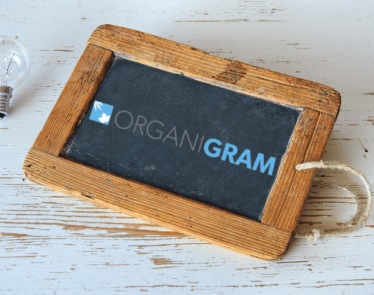 On February 11, 2019, the Company announced a series of transactions to facilitate the acquisition of The Apothecarium, a multi-state award winning retail dispensary network. 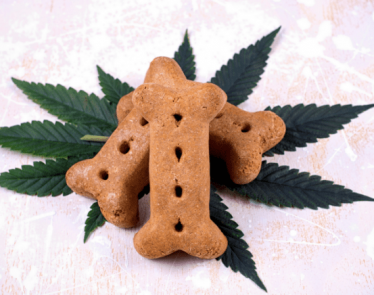 As part of the transactions the Company acquired a vertically integrated operation in Nevada with cultivation, processing, and an Apothecarium dispensary, as well as Valhalla Confections, a provider of leading premium edible products. 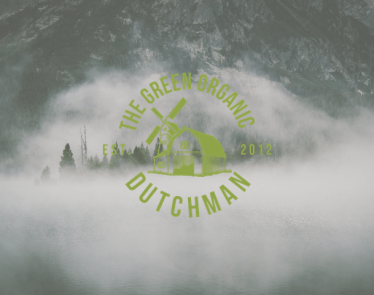 The Apothecarium’s four retail dispensaries in California and Nevada provide quality cannabis to both medical patients and adult-use customers with combined 2018 revenues in excess of US$45 million[iv]. The Apothecarium’s flagship location has been named the best-designed dispensary in the United States by Architectural Digest. The agreements are subject to regulatory approvals by various local and state authorities in each of the markets where the assets and licenses are held, as well as certain customary closing conditions. Construction of the Drug Preparation Premises (DPP) is now complete. The Company is pursuing provincial and federal licensing for the development and compounding of unique pharmaceutical formulations, including a manufacturer’s designation for cannabis products under the Cannabis Act and the Food and Drug Act.